President Hage Geingob in his capacity as Chairperson of the Southern African Development Community congratulated Mr Felix Tshisekedi on being elected the new president of the Democratic Republic of the Congo. 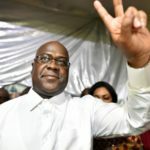 “On behalf of the Southern African Development Community (SADC), and on my behalf as the Chairperson, we congratulate the President-elect of the Democratic Republic of Congo (DRC), following the national elections that were conducted on 30 December 2018 and the ruling of the Constitutional Court on 19 January 2019. 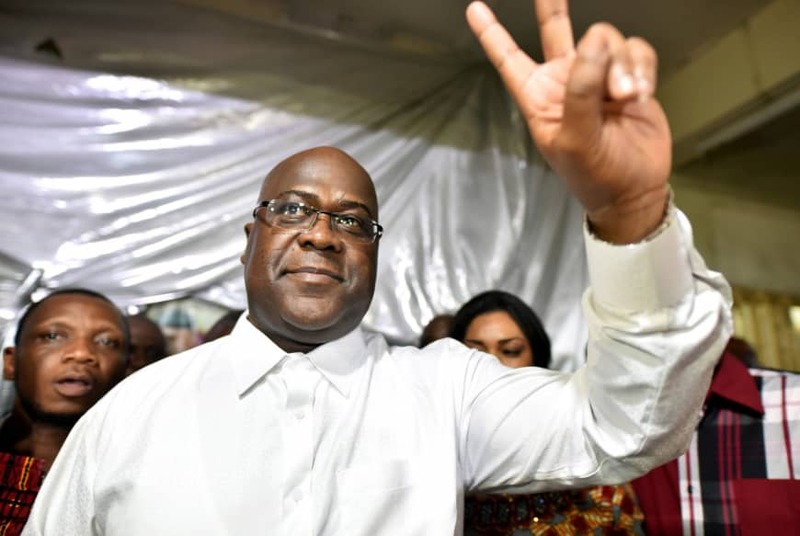 The Constitutional Court in its ruling confirmed Felix Tshisekedi’s presidential election win, dismissing a challenge from second-placed Martin Fayulu who had accused him and the ruling party of election fraud. Dr. Geingob further congratulated the people of DRC, the political leadership, and all stakeholders in the country for conducting the elections in a peaceful manner despite the security and logistical challenges. Dr. Geingob also called upon all stakeholders to support the President-elect and his Government in maintaining unity, peace and stability; and attaining socio-economic development in the DRC. The SADC Chairperson reiterated the need to respect the sovereignty and territorial integrity of the DRC, and committed the organisation’s support to the Government of DRC in line with the SADC Treaty, and the SADC Protocol on Politics, Defence and Security Cooperation.